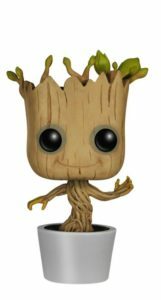 You’ve gotta love this cool little Groot toy that represents the Marvel superhero. It features the new “Baby Groot” from the “Guardians of the Galaxy Vol. 2” movie in a pot. 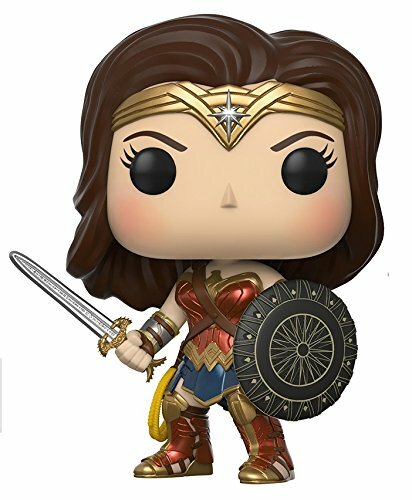 This bobble action figure will go great on a comic book fan’s car dashboard, office or school desk, or just on display as part of their collection of superhero toys. While it doesn’t move on its own, it will move if you “bobble” its head a bit. Just bobble the toy a bit and watch it dance along to the music playing.